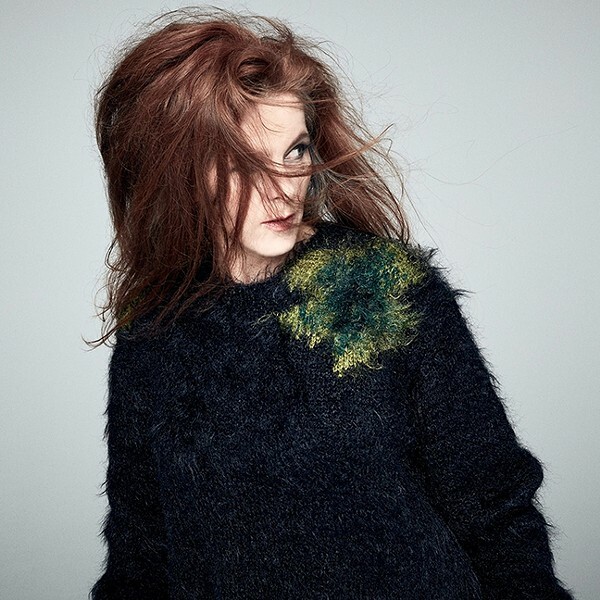 Neko Case has a soft spot in her heart for the desert southwest, and for Tucson in particular. The singer-songwriter, who has released four albums that have cracked the top 100 in the U.S. and on charts around the globe, has good reason to feel fond of the Old Pueblo. Case, who now spends most of her time in Vermont, called Tucson home for a period of time, and still cuts most of her album work at WaveLab Studios. 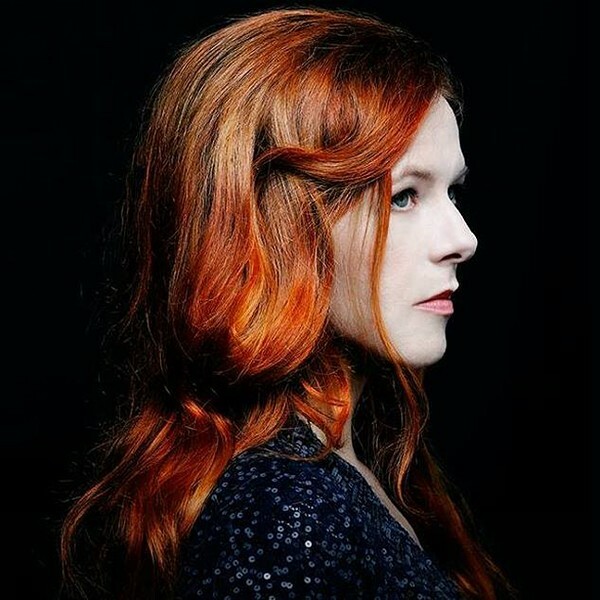 She cut most of her latest album, Hell-On, in the Tucson studio, with her 2018 album reaching as high as the 33rd spot on the U.S. charts, fourth overall on the U.S. Indie list, and 88th on the Australian charts. Case will bring her act back to Tucson's Rialto Theatre on Wednesday, Feb. 13, playing a variety of hits from her previous solo albums. She's thrilled to return to a place she feels such an emotional attachment to, playing songs that were mastered in the heart of the city. "I'm really looking forward to playing Tucson. I have a huge love for Tucson," Case said. "It does feel like a hometown show, just because so much of the record was made there and made with people that I genuinely love and have worked with for so long." Case said she's thrilled to have an opportunity to play her new songs, and to mix in crowd favorites on this tour, as it gives her an opportunity to gauge the crowd's reaction to each track. "It's all about the live show and actually getting to play it is the best part," she said. "But, the recording of it was the experience in itself, and that was awesome. Now, it's about the live thing. I don't really know what charts mean per se. Especially now that the way we consider music is completely different." She believes that an album's popularity shouldn't be determined by chart position, given the plethora of ways listeners find music these days. She judges it from the crowd's reaction. "When people show up at the show, that's when we know it's really happening," she said. "You don't really believe it until you actually see the people." Case, who's been touring as a solo act for more than two decades, alongside her projects with The New Pornographers and Case/Lang/Viers, says each tour presents a new set of challenges and opportunities. She says performing in front of thousands of fans is equal parts exhiliarating and nerve-wracking, depending on the night. "It's all about feeling confident so that you can look at your audience and you have this muscle memory you have in music and you can look at them in the face and really be excited to see them," Case said. "Because you're not super scared of what's about to happen. Or you're a little bit scared in a good way." She's stoked to have the opportunity to play the Rialto for the first time in five years, bringing a well-polished live act that's sure to thrill. "I do a lot of different tours in a lot of different configurations," Case says. "And that's the way I've always done it. So, I don't really know a different way." Case is also excited to play in the city she loves on such a romance-related holiday, with her music serving as a source of attraction. "Basically, we're there to be everybody's Valentine," Case said.